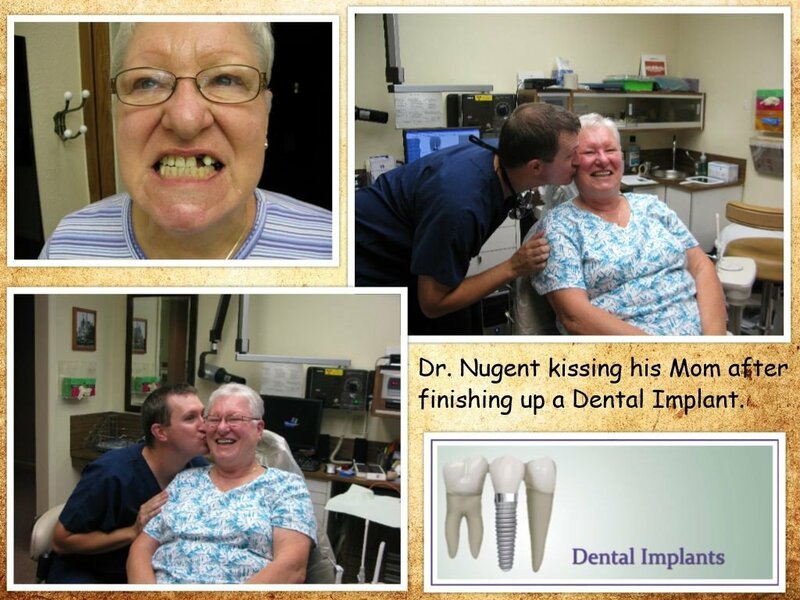 When Dr. Nugent’s Mom, Dad, Mother-in-law, Father-in-law lost a tooth, they all received a dental implant. Bridges are old fashioned and horrible. Partial dentures have to come out at night. 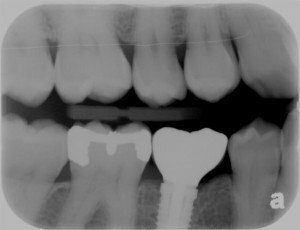 Dental implants represent the most advanced way to replace missing teeth. Sometimes adult teeth never form and baby teeth are retained. 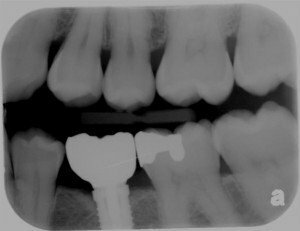 The baby teeth usually fail and the patient is left with a missing space. 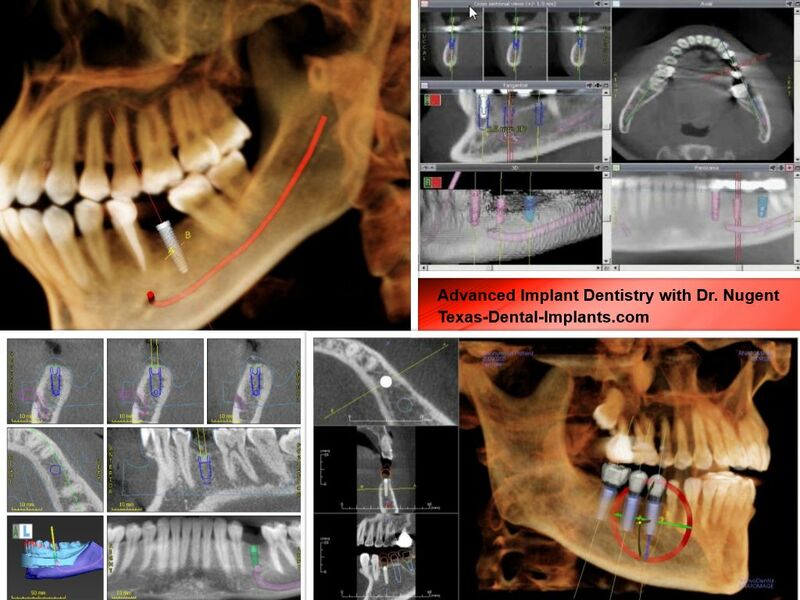 Dental implants can fill this space. Dr. Nugent is a leader in dental implant therapy. Patients from Pasadena, Deer Park, La Porte, League City, Friendswood and Houston come to our office for dental implant excellence. 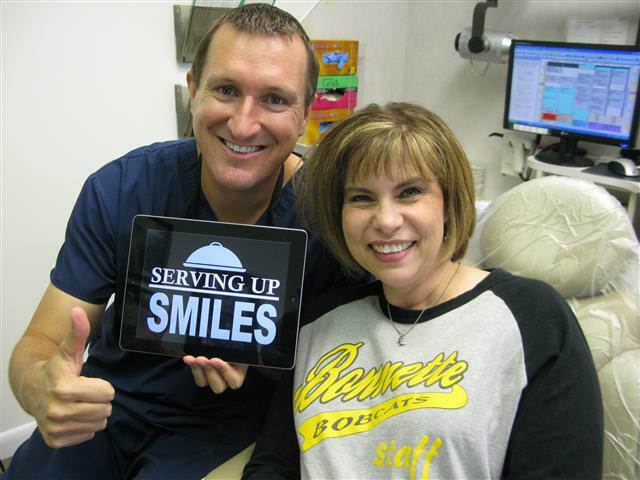 Call our office 713-941-8261 to discover how dental implants can change your life! 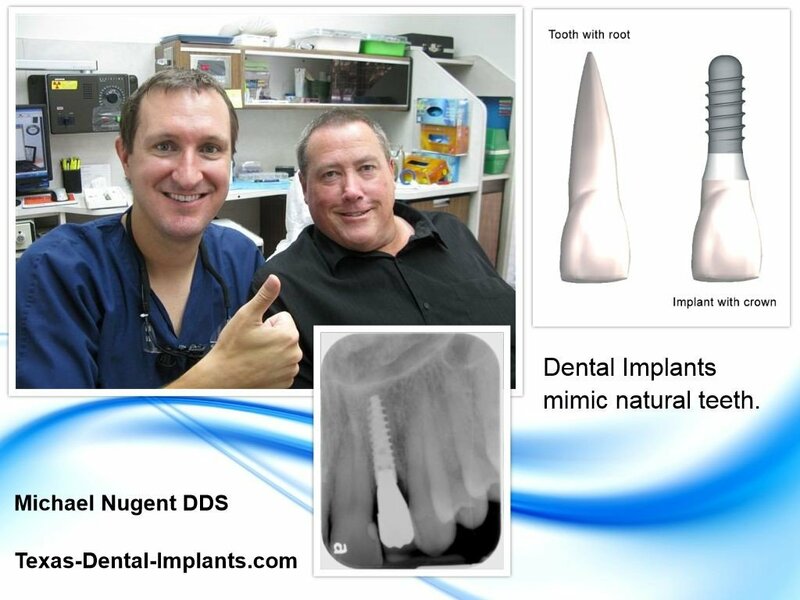 Dr. Nugent is a leader in dental implant technology. He is one of a few General Dentists that has a Cone Beam 3-D X-ray machine to help him plan dental implant surgery. 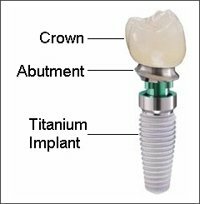 Visit our office at 3421 Burke Rd Ste A, Pasadena, Texas 77504 to see how regional implant leader Dr. Nugent can help you.